This post is a day late and I am incredibly sorry for that! 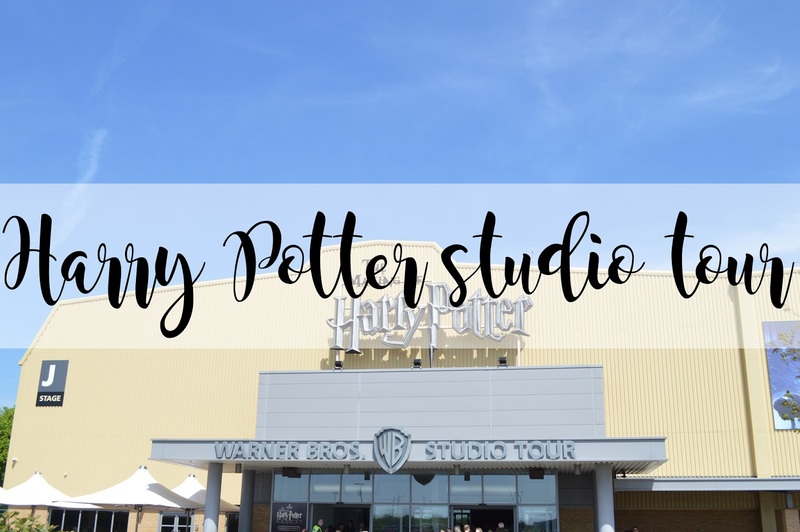 With the excitement and time length of going to the Harry Potter Studio Tour and having other bits and pieces to do when I got home, I didn't have enough time to put a post live yesterday after I was back from the tour. Considering the time of this post going live, I was also very reluctant to press publish until tomorrow, but I decided regardless of the time, I wanted to share a couple of pictures with you in this post and also let you know my thoughts of the tour! Of course we have the most beautiful Dobby. It actually makes me really sad how the one they put into the tour was the one which basically looks dead. However, he is still one of my faves! I'm absolutely gutted how they put him in a glass container, I would have absolutely loved to get a little bit closer than looking outside of glass! I cannot lie, this was one of my absolute favourite shots that I took throughout the day. I think placing the dragon here was the best thing they possibly did as the lighting made pictures come out incredible. What I never knew about all of the animals in Harry Potter is how they're special effects and made of electrics and what not. It's absolutely mind blowing how they manage to do this! One of my favourite things about the tour is how you were able to walk around by yourself and not the group you start off with. It made it much more pleasurable knowing I didn't have to walk around with a bunch of strangers listening to a heck load of talks. Boring! Something I wish I did was walk round a bit slower and actually take it all in. We were there for three hours in total but I would have loved to stay a little bit longer but we couldn't walk around again which I found incredibly annoying! I weren't entirely sure what sort of post to create based upon my experience of the Harry Potter Studio Tour. Whether to ask you guys to give me your questions for me to answer, and base it upon a Q&A. Or to also basically do a post full of my photos which I snapped. I did take over 450, so that would be far too many to share with you; but maybe sharing my favourite pictures which I took? (Although I haven't had the time to look at them all yet). Let me know if you want to know more about the tour and whether you'd like me to do a Q&A! I went here on valentines day its so cool! I really want to go florida and see hogwarts and ride the hogwarts express haha! Omg I went to the studios last year and I absolutely loved it! It's just awesome! i would really like to see your pictures! :D kisses!